I have been listening to podcasts for a good few years now, consuming all sorts of info and entertainment. I listen to different sorts of podcasts at different times, including some really boring ones about statistics when I am trying to fall asleep! The latest addition to my podcast reel is The Discovery Adventures from Land Rover, a family friendly mystery series featuring all manner of familiar actors and lots of exciting UK locations. 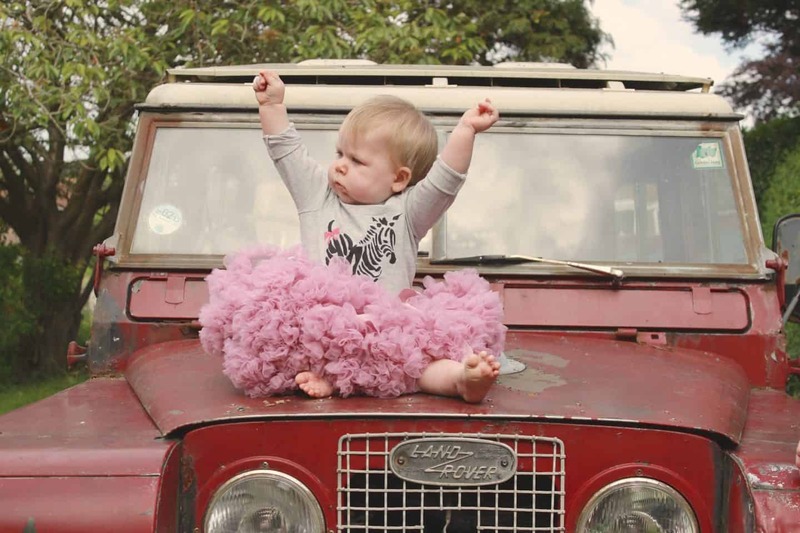 Now, we don’t have a Land Rover (though my husband is actually partner in a company that buys/improves/sells older model Discoveries – K&S Motors!) The Discovery Adventures actually do sound great in our car, Gareth Fry the sound engineer clearly knows what makes a good show! We’re lucky that our kids haven’t realised that they could actually have a say in what we listen to in the car yet, so Sam and I tend to take it in turns to play podcasts (I like crime and he likes historical ones generally) but we both enjoyed these, as does Athena! The episodes follow the adventures of Sam, his uncle & dog as the visit different locations in the country, trying to find out why GPS signals are being scrambled… their adventure takes them to all sorts of places, only a couple of which we’ve been to, so it’s given us lots of new ideas for next years travel plans! From the Natural History Museum to St Michael’s Mount and lots in between, both the descriptions and the actors are wonderful, and fun to spot! Listen out for Sir Ranulph Fiennes, Natalie Dormer and Hugh Skinner to name a few! What impressed me too was the sound quality, I’ve listened to this with headphones and in our car and was amazed and how good the sound effects, music and voices are – it really does feel like you’re right in the middle of the story, it’s really absorbing! So far I’ve listened to the first four episodes and am saving the last three for my next holiday so I’ve got something good to listen to whilst I’m waiting at the airport, unless we finish them off on the way there in the car! Land Rover specifically wanted these podcasts to be immersive, and best listened to in the car, with surround sound to experience them fully! You can find the podcasts being released weekly – just search ‘The Discovery Adventures’ in your podcast app!